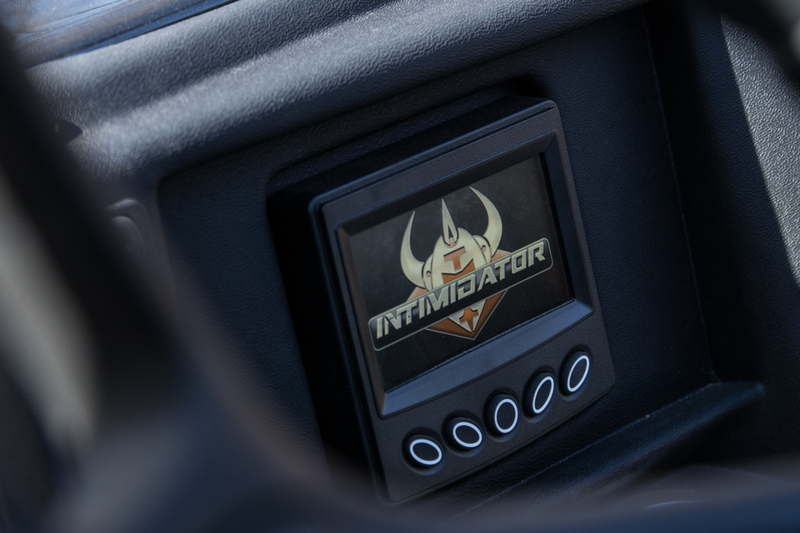 Classic Series | Intimidator Inc. 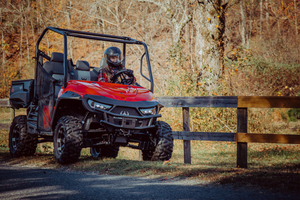 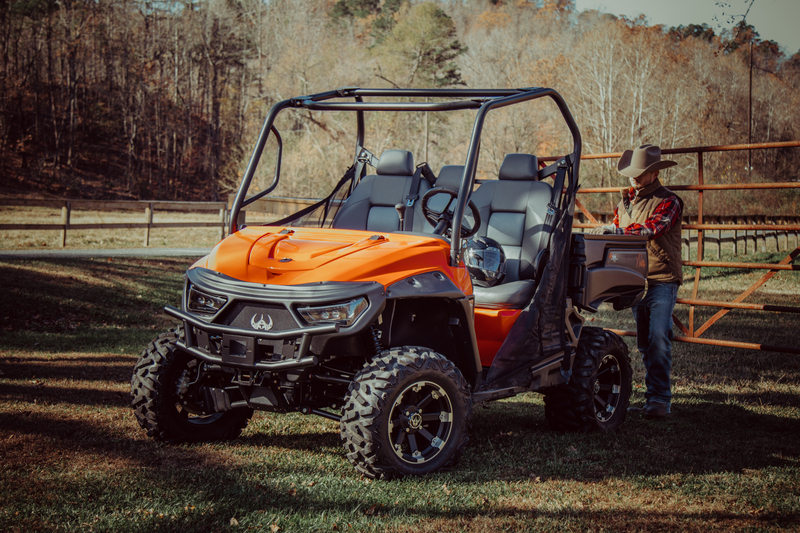 The Intimidator Classic Series was designed for work and play. 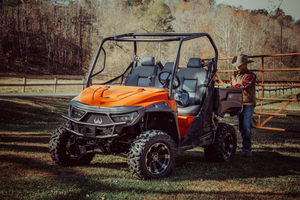 Key features include premium bench seats with headrests for up to three adult passengers, a full-size bed that can hold up to 1,200 lb of cargo, and a towing capacity of up to 2,100 lb. 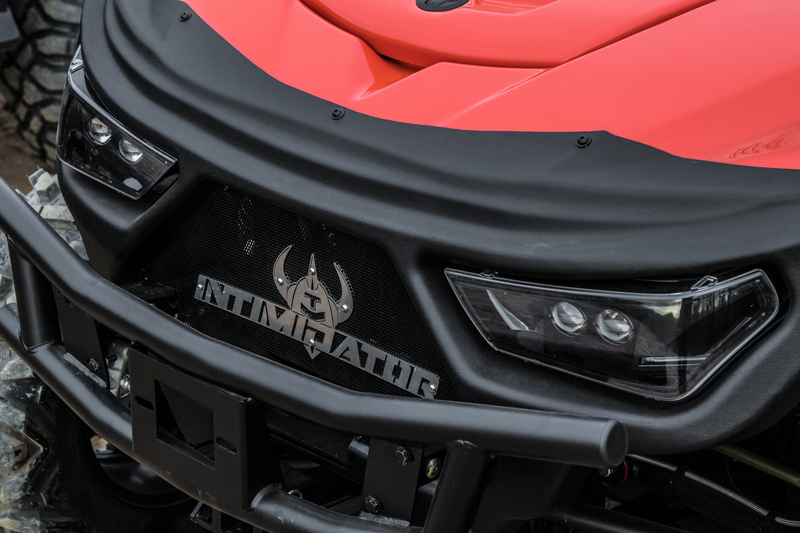 Intimidator provides different power options to get the job done; from smaller jobs to middle-of-the-road and those requiring extreme power. 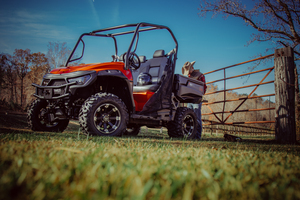 The 750cc Kohler® gas, 48-volt brushless electric, or 1000cc Kohler® diesel are built to do it right. 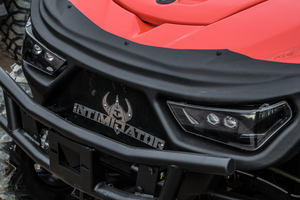 The Intimidator Classic Series is packed with features that make it one hard-working, American-made machine. 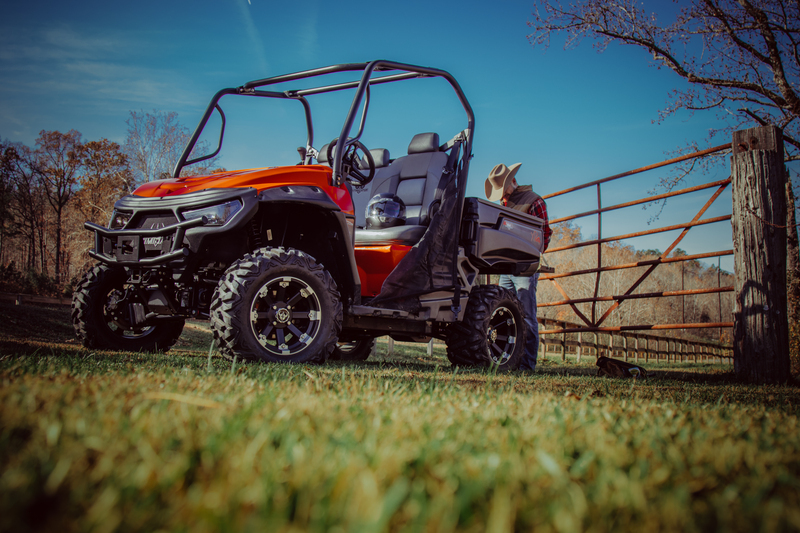 14-inch aluminum wheels, Journey tires, electric bed dump, and 2-inch front receiver hitch. 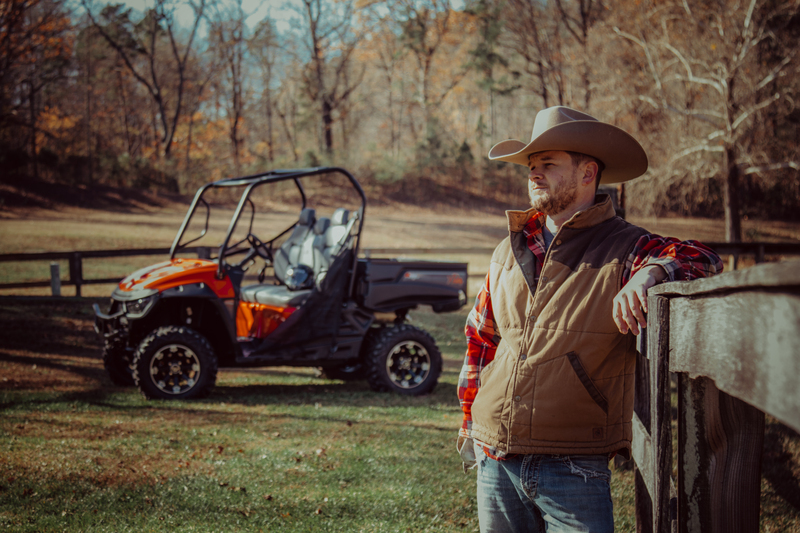 Available in OD military green, orange, metallic black, or high definition camo upgrade. The Intimidator Base Package was designed to be a top quality product at an incredible hard to beat price. 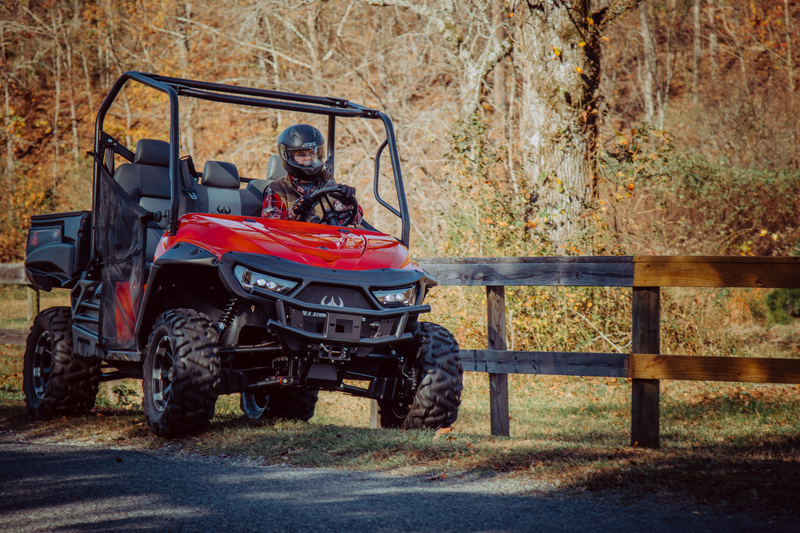 The base model still comes with a large list of features including 27” tires, 14-inch steel wheels, high and low beam LED headlights and tilt steering. 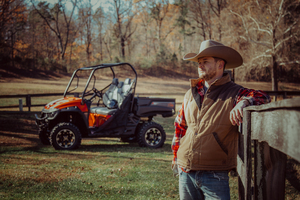 Available in OD military green, or high definition camo upgrade.